Ya Jagoff!!! | Could Your iPhone 4 Get A Concussion? Home Uncategorized Could Your iPhone 4 Get A Concussion? We know you’re reading this saying, “WHAT???????????????????????? ?” Did you know that phone-concussions are now becoming an epidemic due to cell phones being tossed against floors and walls in a fit of rage? Well, here’s a group that wants to do something about it and it’s NOT the iPhone Player’s Union! They pitched this thing on Kickstarter (the online entrepreneur micro investment site) looking for development funds in increments of less then $100. Guess what?? They already hit their goal of $10,000 in only 8 days and there’s still time to get in and be an “investor” and be one of the first people in the WORLD to have one of these once they are produced. So today, we hope you don’t mind us giving Cell Pig this time to mention their project ESPECIALLY given that fact that the people that run Cell Pig are the same age as most of those Occupy Pittsburgh squatters we wrote about yesterday. The difference between the Cell Pig guys.. well…. you get it.. they chose to try and affect change by starting a company vs. pooping on private property!!!! 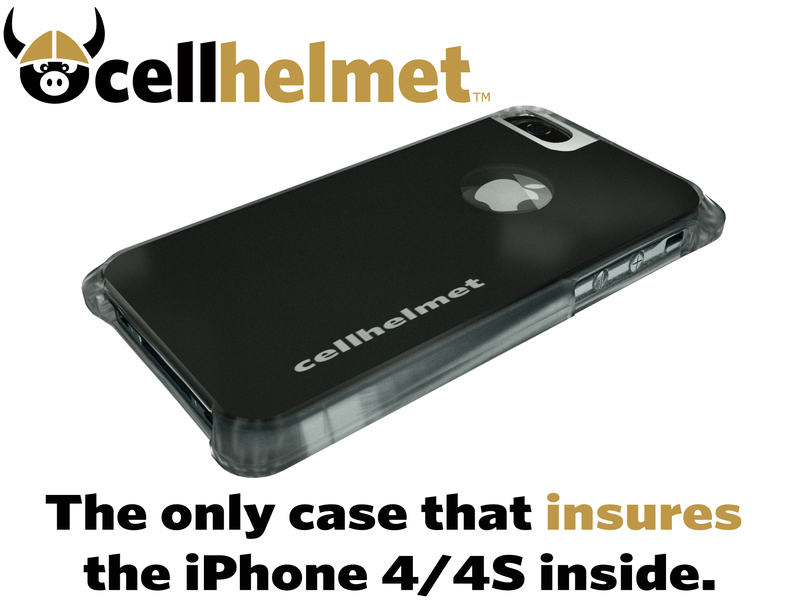 If yinz haven’t gotten a chance to check out the latest Kickstarter.com project from the Burgh, make sure to take a look at”cellhelmet.” It’s the worlds first and only case to not only protect, but insure the iPhone 4/4S inside – manufactured completely in the Pittsburgh area. We know how rough Donnie Iris concerts can get! We also know that iPhones are very fragile n’at. Stop putting your device at risk and back this small Pittsburgh company at Kickstarter.com, Ya Jagoffs! So hang on to that iPhone.. in a few months, thanks to Cell Helmet, when the HOME button stops working, when the APPS take forever to download, when you get frustrated when the APPS Store makes you read a 68-page “agreement” on your little screen or when you’re waiting the 98-minutes for the Voice Google App to load the phone number you requested and its to call the plumber urgently for a broken hot water heater, YOU WILL BE ABLE TO THROW THAT CELL PHONE IN A FIT OF RAGE….and not break it (maybe)!!! REALLY.. take today and click on this link to see the short video explanation from the owners. And by the way, if you DO drop your phone in the toilet, that “bowl of rice” trick doesn’t work, Ya Jagoffs! THANKS AGAIN FOR LETTING US GIVE THIS SPACE TO OUR FRIENDS AT CELL PIG!! Tomorrow’s Jagoff post is about some Airline Travelers!